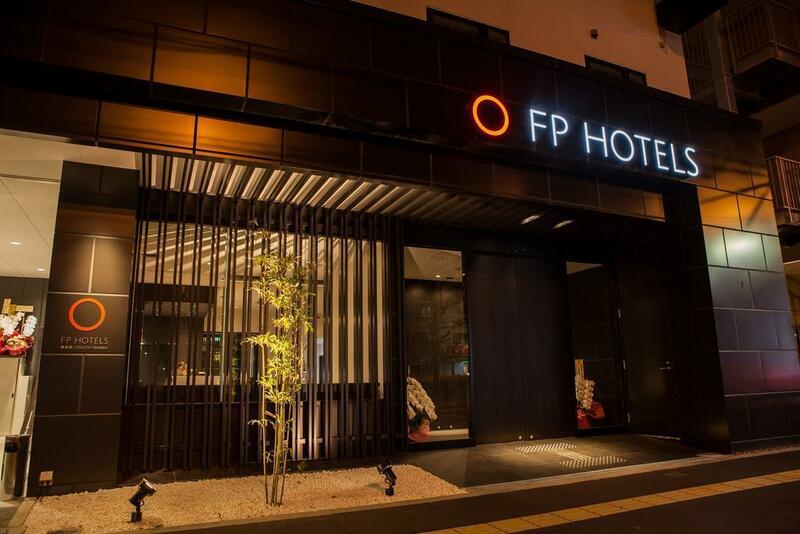 FREEPLUS, a Japanese land operator selling Japan tours to foreign travel agencies, mainly in Asia, opened its first hotel, FP HOTELS South-Namba. 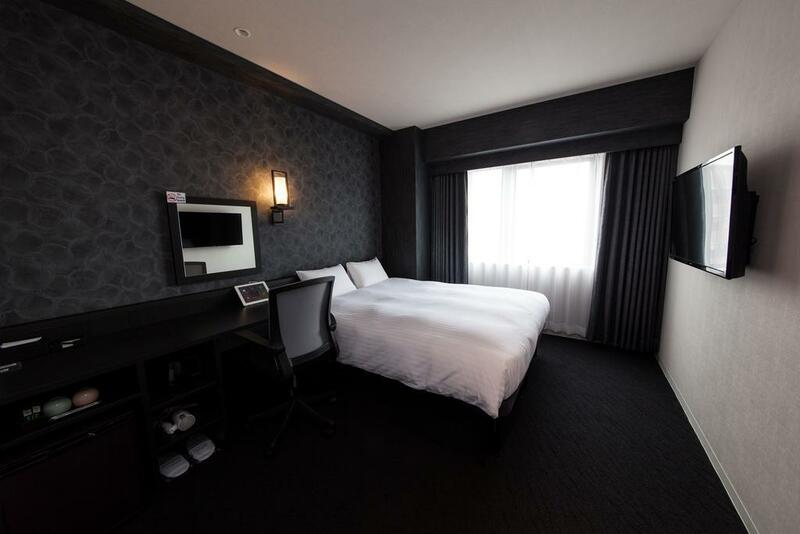 Compared to so-called budget "Business" Hotel offering mimimal services and small rooms at a cheap price, FP HOTELS South-Namba is a "premium" 3 star hotel offering comfortable stay to foreign tourists at a reasonable price. 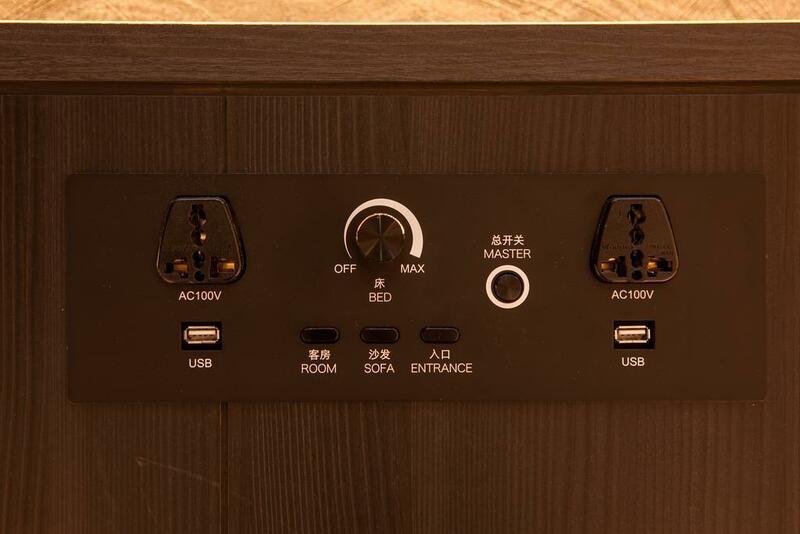 The hotel rooms are one size larger than Japanese standard rooms, and their selected amenities are a little luxurious ones. 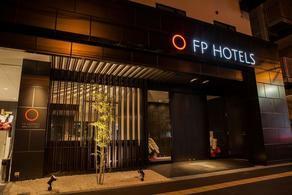 Adding to Japanse polite, respectul "Omotenashi" attitude, FP HOTELS South-Namba takes pride in provding friendly "heart-to-heart" services. 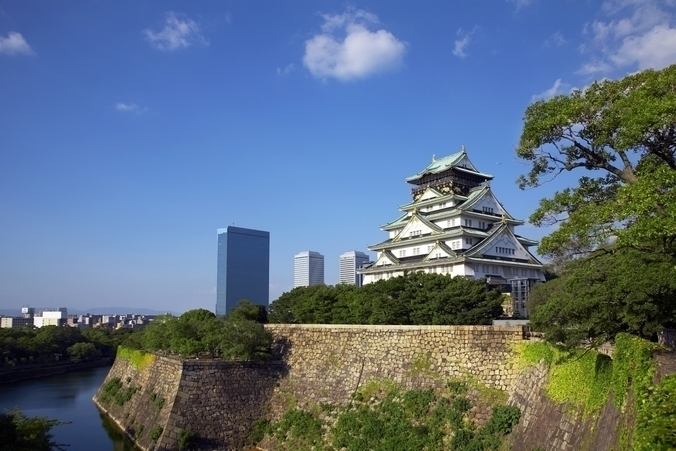 FREEPLUS actively recruits bilingual talents who can also speak non-Japanese languages - for example, English, Chinese, and Indonesian - to provide meticulous services in the customer's spoken languages. 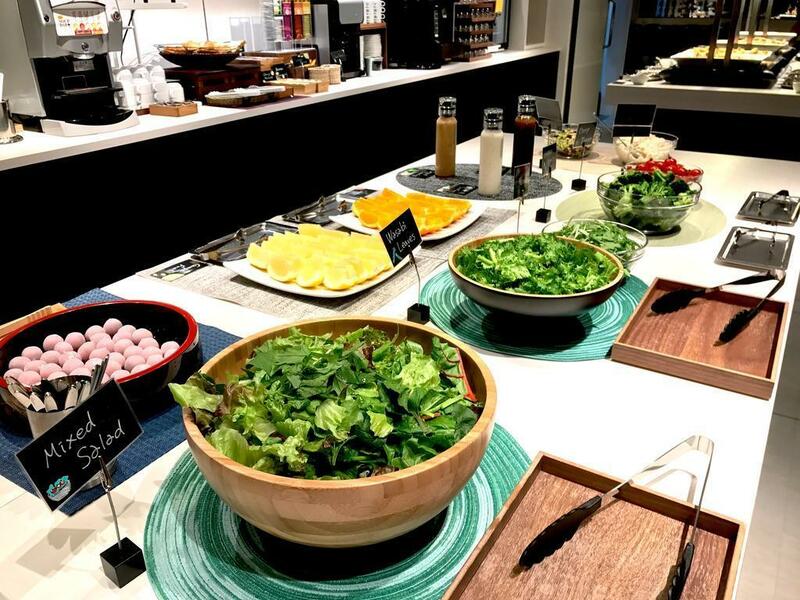 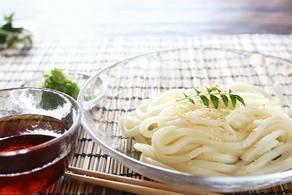 For breakfast menu, in addition to Osaka's local delicacy, "Takoyaki," other menus are changed slightly every day to cater to preferences of hotel guests. 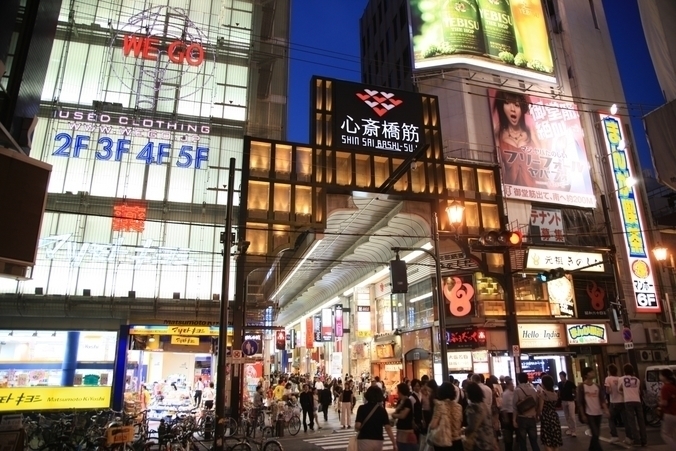 The hotel is surrounded by three stations: JR, Nankai, and Subway Midosuji. 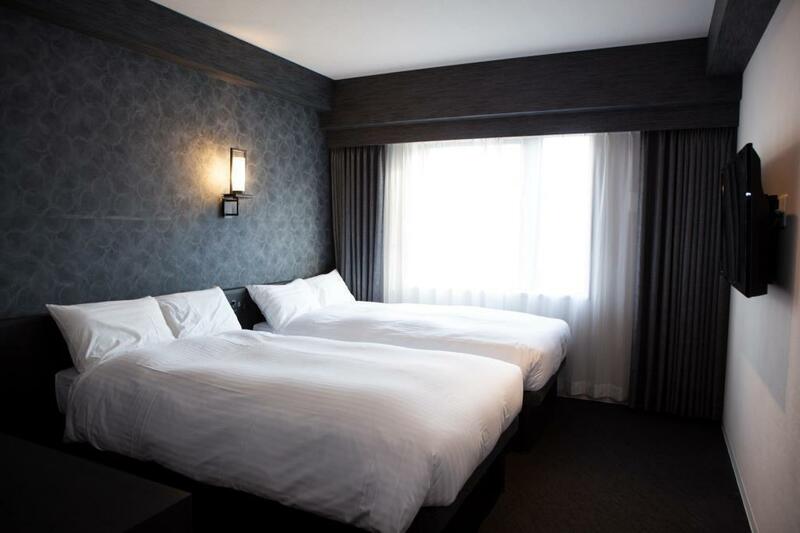 All three stations are within one-minute walking distance from the hotel. 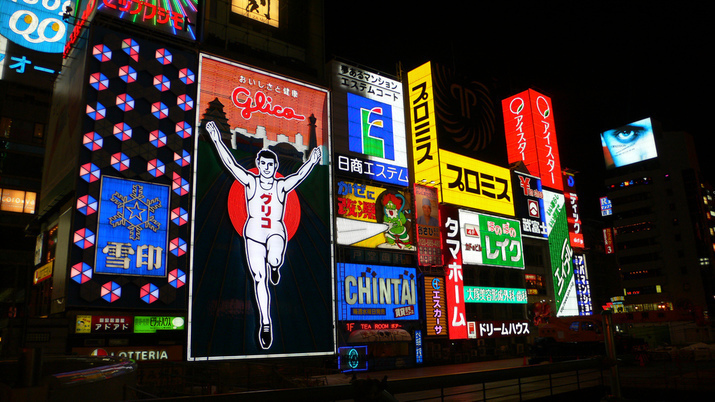 It's very convenient to travel by public transport. 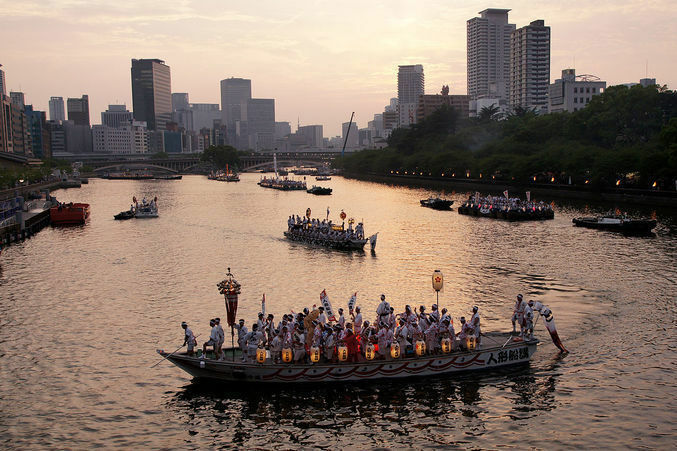 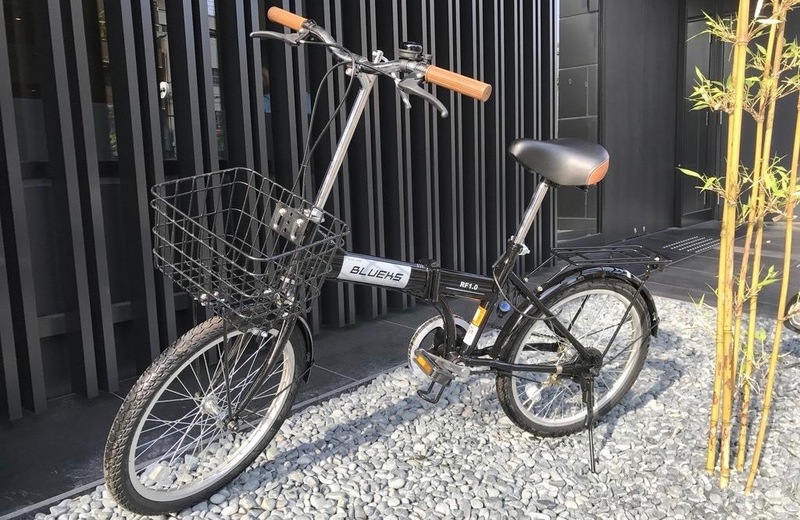 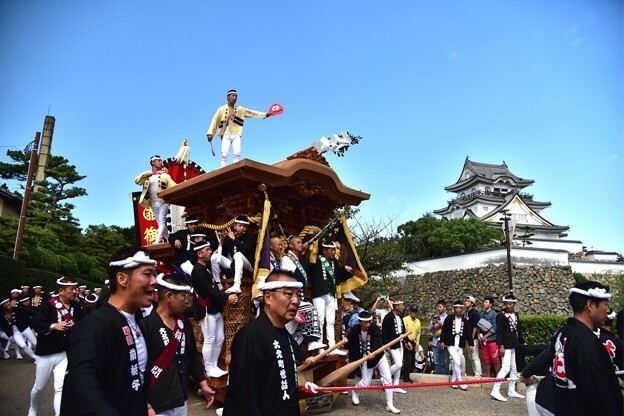 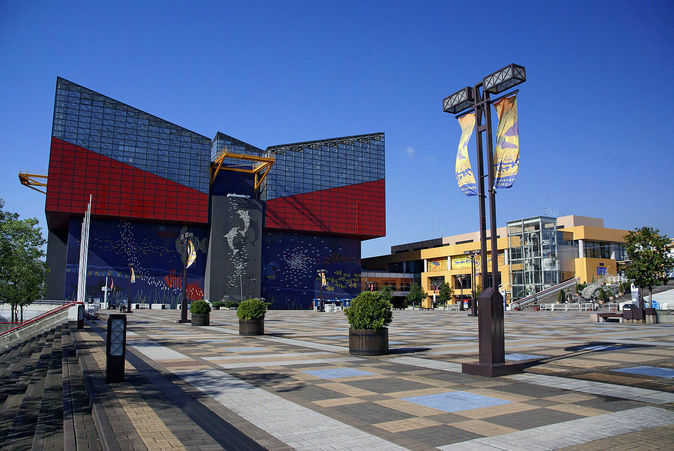 Also, from the hotel, you can rent a bicycle to go to Namba or Tennoji, which are the culture centres of Osaka, known as "Minami" among locals. 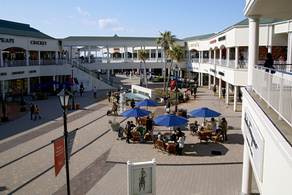 Within three-minute walking distance, uniquely-looking Japanese discount store, "Don Quijote" is a shopping paradise where travelers can spend hours looking for unique Japanese products at a cheap price. 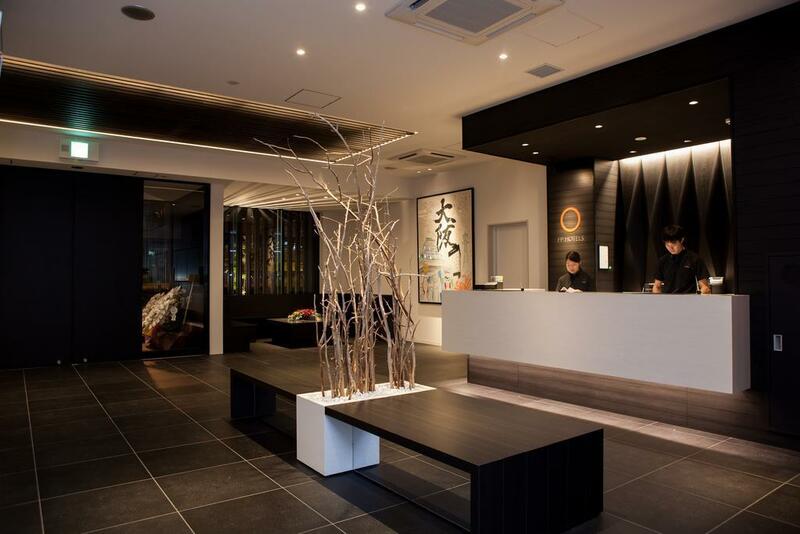 For our hotel guests to have an unique experience in Japan,we plan to organize or host some events at the hotel lounge in the future. 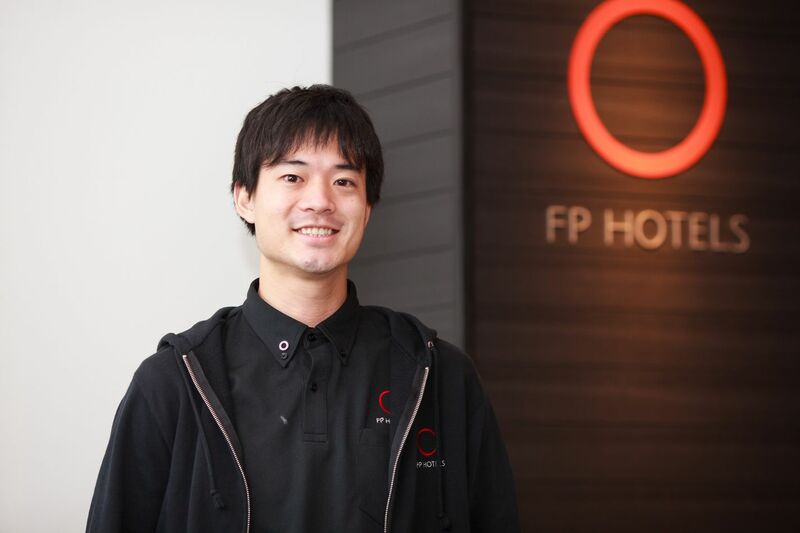 To get to know more about the hotel, General Manager, Atsuki Masuda talks about the theme of FP HOTELS South-Namba in a long interview. 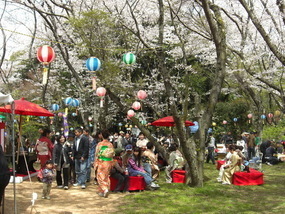 Please check this out also. 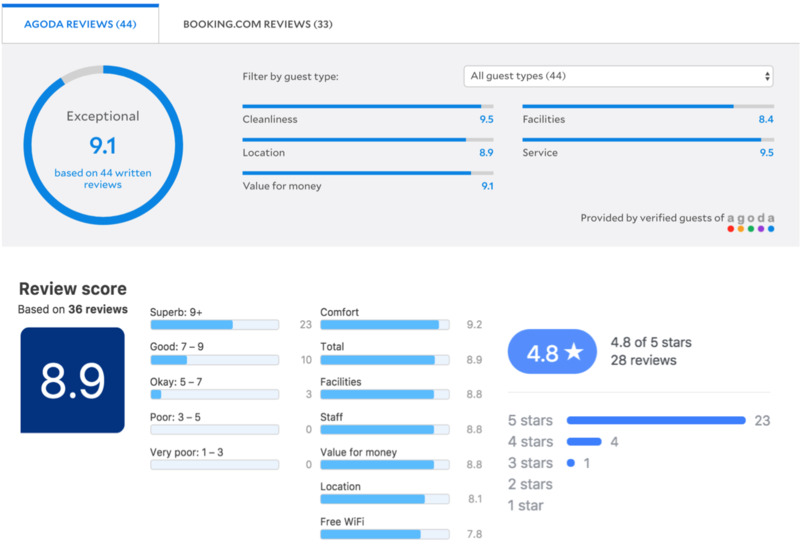 For individual booking, please go to Booking.com or Agoda. 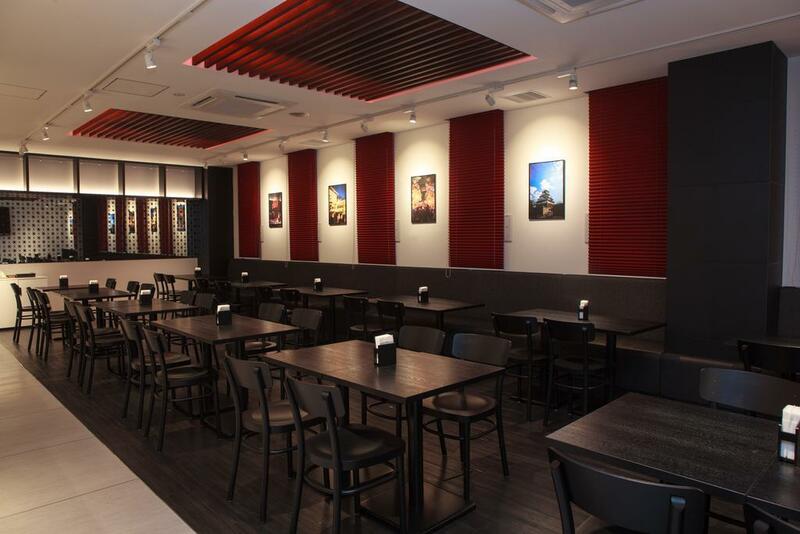 For corporate booking, please contact FREEPLUS directly. 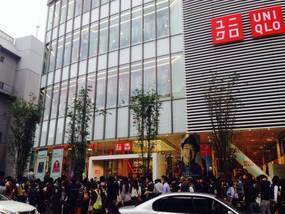 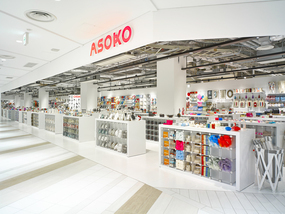 『 UNIQLO OSAKA 』 OPEN 31st Oct!! 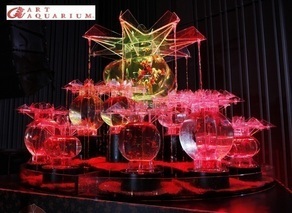 “Art Aquarium Exhibition” is being held at Umeda! 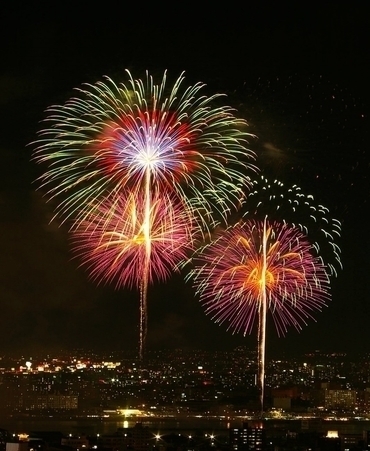 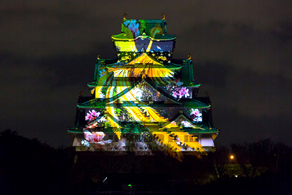 "Osaka Castle 3D Mapping Super Illumination" is now shown!